The Alabama football team is making another national championship run! Now you can enjoy your Bama football games in comfort and style. Alabama Snuggies have arrived – Roll Tide! 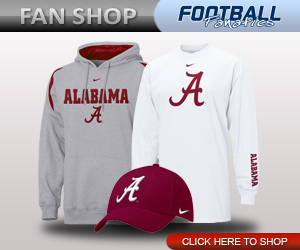 Alabama Crimson Tide Snuggies are now available in the following styles. Click to view each style.